Ruben's Baseball: The Price i$ Right! Or is it? The Price i$ Right! Or is it? 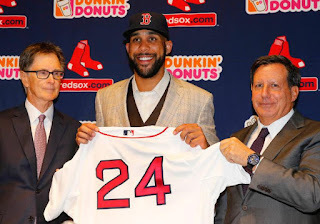 David Price recently signed a $217 million / 7 year contract. There's an opt out after three years, and it's slightly back loaded, but to keep things simple let's just call it $31 million per year. 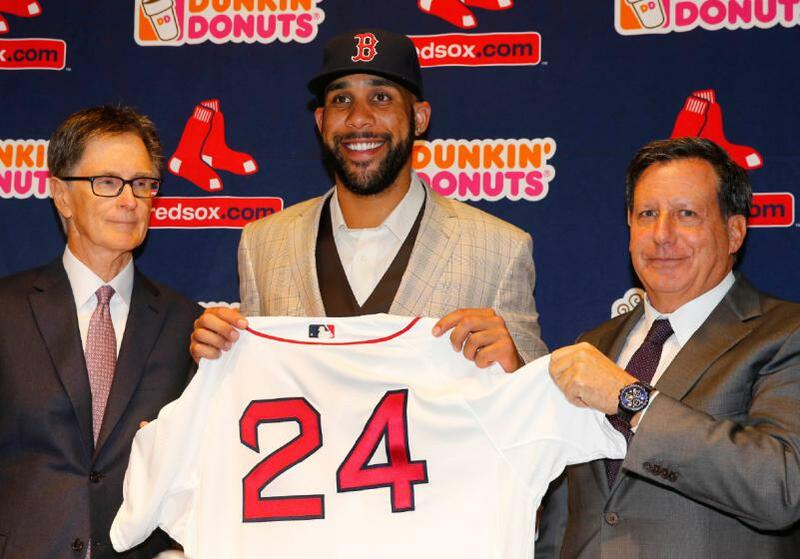 Two types of people complained about the contract: First there were the many baseball fans that thought it was too much relative to what other comparable players might have cost and/or it may hinder the Red Sox potential expenditures in future years. Maybe. But this group would have thought it was a great deal if it was say three years for only $60 Million. The second group of grumblers were those that saw the headlines and remembered the outrageous sums of money that athletes are paid, and would protest whether he was being paid $31 million or $20 million per year. Their argument goes something like this: The purpose of atheletes is to provide entertainment for fans. Surely policemen, teachers,medical professionals etc. are much more valuable members of society and should be compensated commensurate with that value. If a firefighter only makes $60,000 per year, a baseball player should not make more! Admittedly this may be an extreme characterization of this group, but an accurate depiction is that they would reluctantly be satisfied if top athletes earned "only" $5 to $10 million but anything more than that is just pure greed. 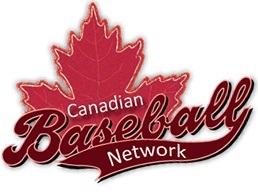 So, would society as a whole be better served - or to word it differently - would it be more 'fair' if baseball's top salaries were in the $10 million range, rather than the current situation where there are over 100 players making more than that, including 10 over $25 million? To see why the answer is "probably not", read my rant over at my non-baseball blog.